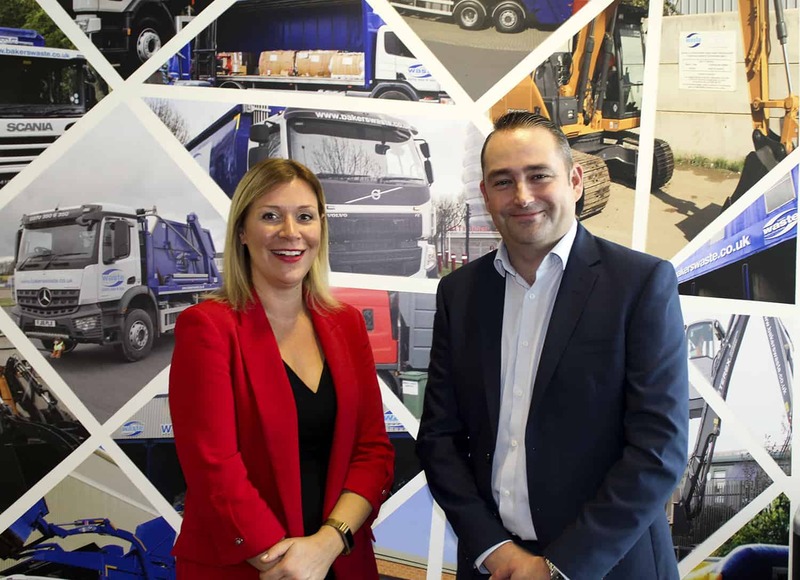 Bakers Waste Services Ltd have secured a multimillion-pound finance package from HSBC UK to support the continued expansion of the business. 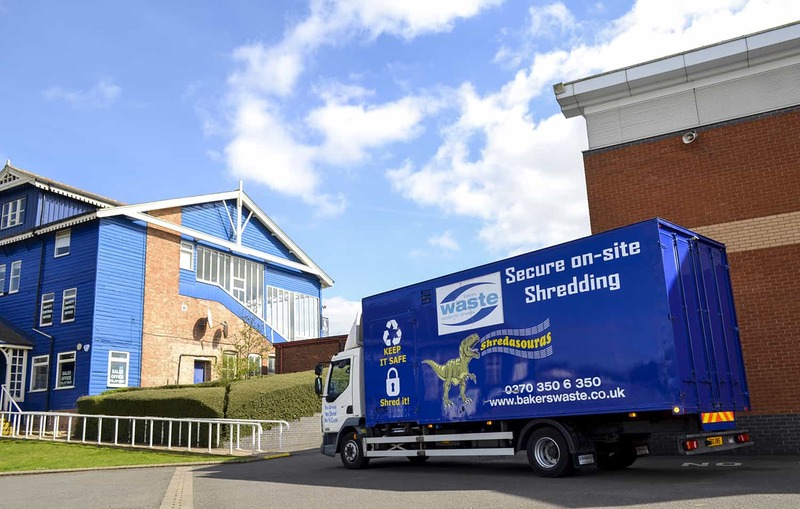 We specialise in waste removal, recycling, shredding and skip hire and will use the HSBC UK finance to support further growth and development, enabling Bakers Waste to increase capacity and expand its customer base. In addition, the business will continue to expand its paper, glass and card recycling offering as demand increases for reduction of waste going to landfill. 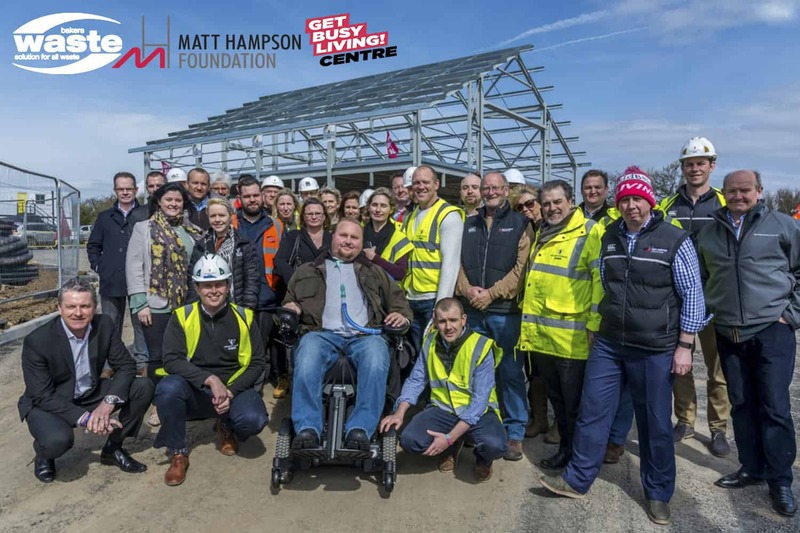 The package provides long term support with facilities in place to fund the business’s ambitious plans for continued growth over the next five years. To achieve this, Bakers Waste is beginning to diversify into product development, including recycling waste into product such as plastic components with manufacturing applications. 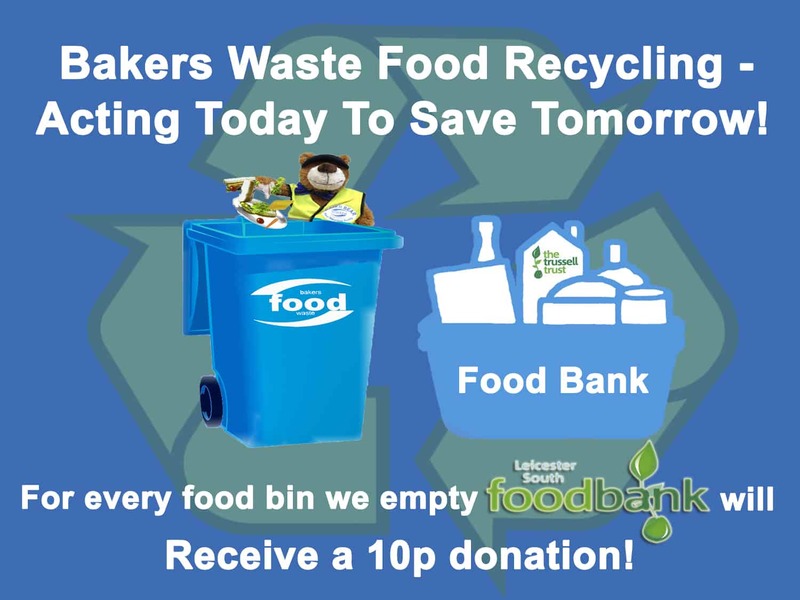 Interested in finding out all the ways Bakers Waste recycle currently? Click here to view.